We believe in doing good every day. 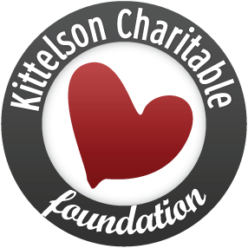 Kittelson Charitable Foundation is a 501(c)3 non-profit organization established in 2007 to support the education of students who are capable and willing but unable to attend school without outside support. Its origins lie with private transportation engineering consulting firm Kittelson & Associates, Inc. Today, the Foundation is an independently-run entity that includes collaborative support from other engineering firms, non-engineering businesses, and individuals around the world who share our vision of transforming tomorrow through today’s educational opportunities.